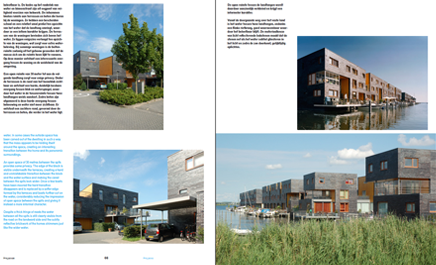 It is impossible to imagine our spatial and urban planning without water, and this book reveals what is happening in the realm of amphibious housing and how that is progressing. As an encore, the book presents an initial proposal for how this might be achieved more efficiently, more astutely and on a larger scale in the future. The book will be available in bookstores from 11 April 2011 onwards. People have been living on and alongside water for centuries, and the Netherlands, with its polders, dikes and waterways, boasts a unique tradition in this regard. The consequences of climate change and urban expansion for this densely populated delta are great, which is a driving force for experiments with innovative forms of housing and organizational principles. Various housing types have been devised for this watery environment over recent years: floating dwellings, amphibious dwellings, pile dwellings, mound dwellings and dike dwellings. 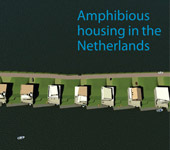 The first pilot schemes have already been realized, but now those clusters of dwellings will grow into complete amphibious districts with a dedicated infrastructure, mains and services. This challenges urban and rural planners, developers, policy-makers, designers and other experts to integrate water in their visions for housing and urban development. How do we design a district that amounts to more than a ‘normal’ land-based neighbourhood with an abundance of water and is more than a colony of houseboats with limited amenities? How can we best manage accessibility, routing, the quality of public space and privacy? 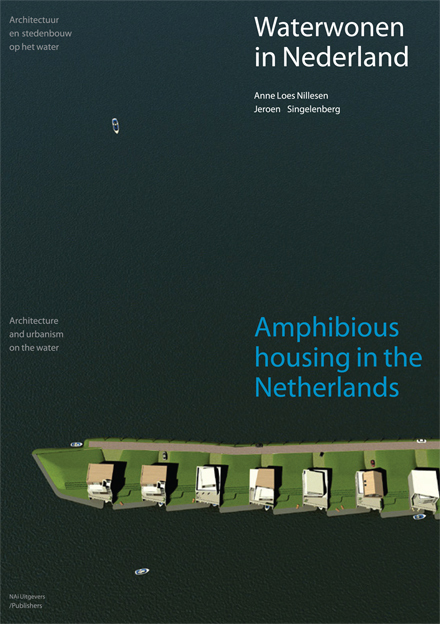 What new principles does amphibious urbanism bring into play? 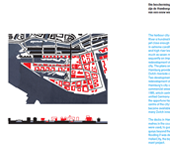 Anne Loes Nillesen graduated from Delft University of Technology with a degree in architecture and urban development. 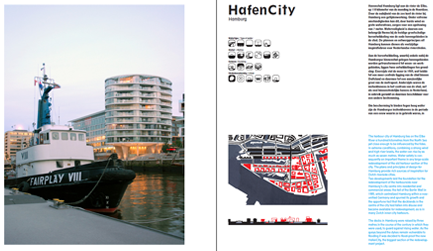 In 2005, she founded D.EFAC.TO architecture and urban planning. 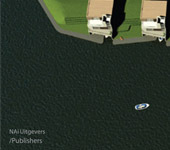 Assignments vary from floating and amphibious homes and pavilions to a master plan for a residential district on the water. In addition to D.EFAC.TO, Anne Loes Nillesen is in charge of the Delta Interventions studio for master’s students at the Delft University of Technology Faculty of Architecture and she teaches at the same institution. Jeroen Singelenberg (1950) is programme director for Water Living at the Housing Experiments Steering Group (SEV). The SEV is an independent foundation that stimulates and evaluates innovations in housing commissioned by the government. As a social geographer and town and country planner, Jeroen Singelenberg has been involved in numerous experimental programmes. He authored Advies inzake Waterwonen [Recommendations concerning Water Living] for the Minister of Housing, Spatial Planning and the Environment within the framework of the water living programme, and has initiated a consumer research study on water living.